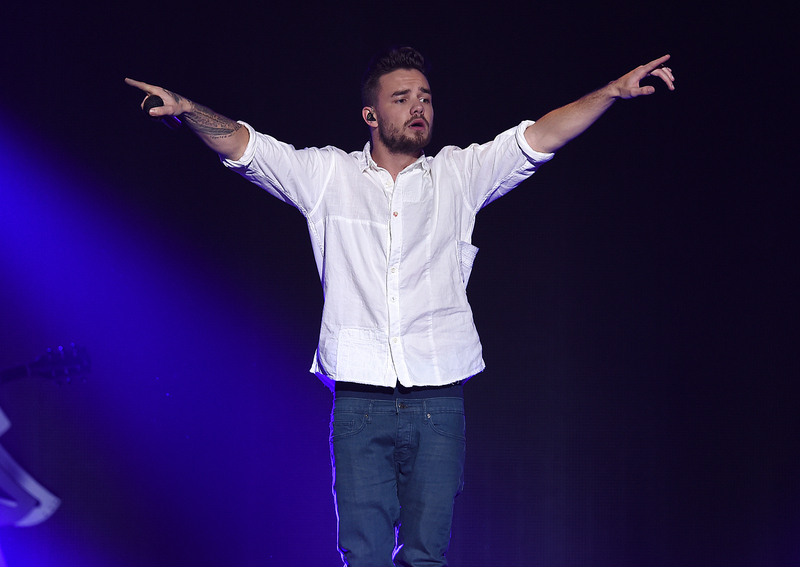 Liam Payne's Solo Music Is Coming Soon, But What Will It Sound Like? Get ready for more One Direction... sort of. After Zayn Malik's departure, and Niall Horan releasing his amazing single, "This Town," Liam Payne's solo career is the next one to watch for new music. Payne has officially signed with Republic Records, and the promise of new tunes soon will make him the third member of the formerly five person band to release solo music. Even if it's not the ideal situation for fans more interested in One Direction's reunion post-break, this is still great news for Payne. “Being a member of the most successful group of the last decade, Liam has a tremendous opportunity to make an even greater impact on pop culture," said Republic Records CEO Monte Lipman. "We’re honored by Liam’s decision to join Republic Records, and have extremely high expectations for his solo career.” After his announcement that he signed with Capitol Records UK, Republic Records seems to have won the rights to his American music career. The date for when his solo album will come out should be quickly approaching. While Payne has yet to personally release the news of his music endeavors with Republic Records, he has already made it clear that One Direction is still very much responsible for where he is now. Perhaps his new label can provide fans with some clues as to what his new music will sound like. Other artists currently working with Republic Records include Ariana Grande, Drake, The Weeknd, Nicki Minaj, and Joe Jonas' new band, DNCE. This could give Payne's music more of a hip-hop-inspired vibe than One Direction's previous albums have allowed for. That could make him a different kind of artist from Niall Horan, and possible competition for Zayn Malik in terms of sound. But competition is a very strong word because, if anything, there's more than enough music from the boys of One Direction to go around. With Harry Styles' solo music career still on hold and Louis Tomlinson yet to announce his official solo career, Payne is going to be the next to provide us with new music to jam to, and I couldn't be more excited.